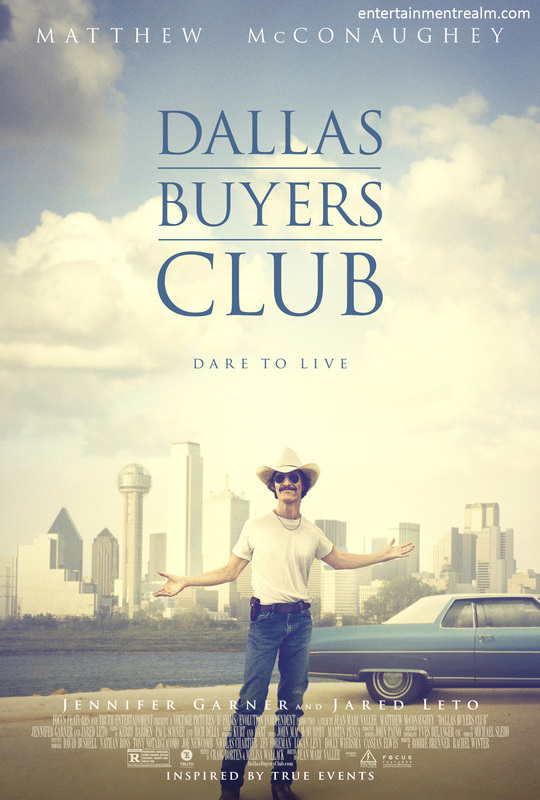 My official review of Dallas Buyers Club will be posted at Curiata.com later this week, so be sure to bookmark, like, follow, favorite, or do whatever it is you need to do to make sure you don’t miss it! 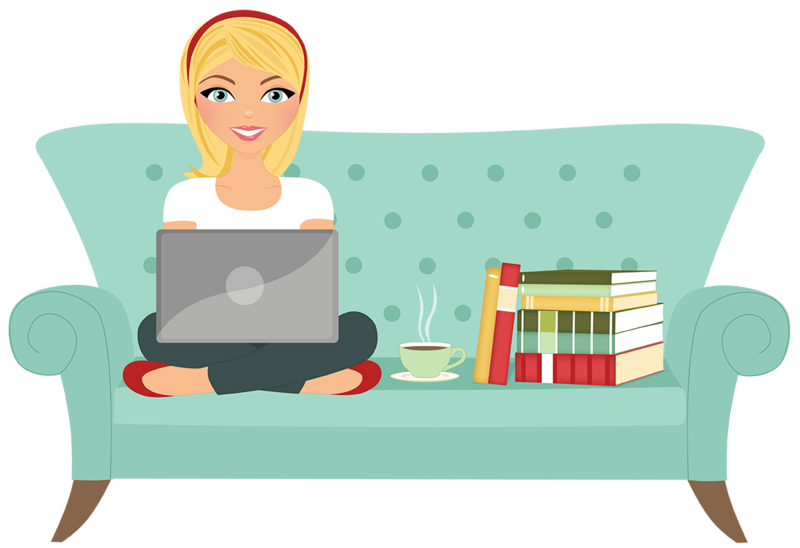 (And check out some of the other articles on the site while you’re there!) But in the meantime I will say that this was possibly one of McConaughey’s best performances; it was nice to see him step away from the chick flick stereotypes he’s become known for. Jared Leto is also fantastic. Given that the film is about terminally ill AIDS patients it can be a little depressing, but overall it’s a very good film. Favorite Moment: When Woodroof stands up for Rayon in the supermarket.